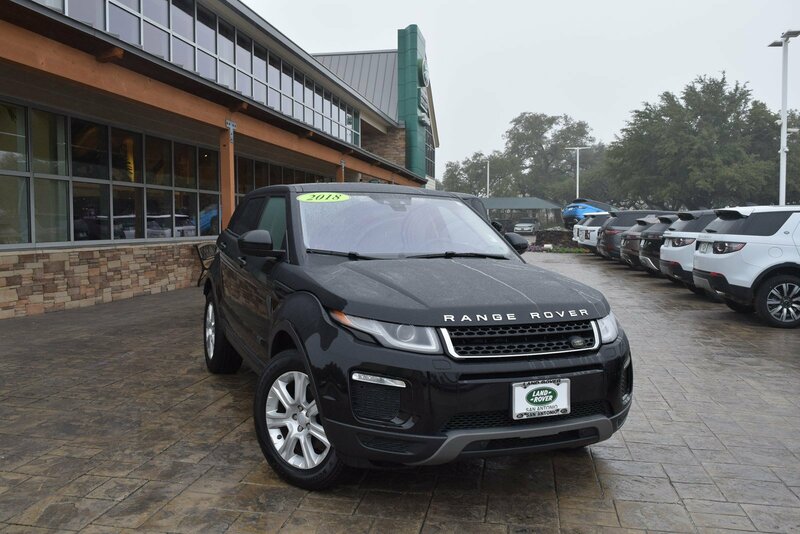 Look at this 2018 Land Rover Range Rover Evoque SE Premium. 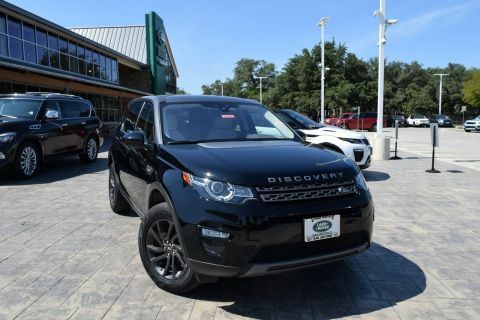 Its Automatic transmission and Intercooled Turbo Premium Unleaded I-4 2.0 L/122 engine will keep you going. 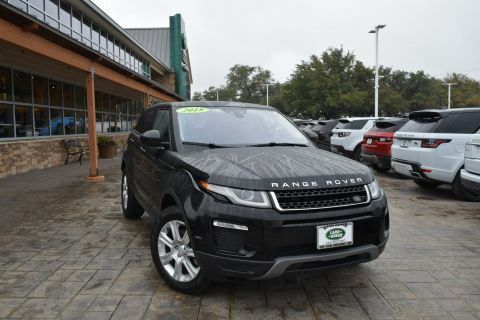 This Land Rover Range Rover Evoque features the following options: Wheels: 18 7-Spoke Alloy w/Sparkle Finish -inc: Style 706, Voice Activated Dual Zone Front Automatic Air Conditioning, Valet Function, Trip Computer, Transmission: 9-Speed Automatic, Transmission w/Driver Selectable Mode and Sequential Shift Control w/Steering Wheel Controls, Towing Equipment -inc: Trailer Sway Control, Tires: 18, Tire Specific Low Tire Pressure Warning, and Terrain Response Electronic Stability Control (ESC) And Roll Stability Control (RSC). 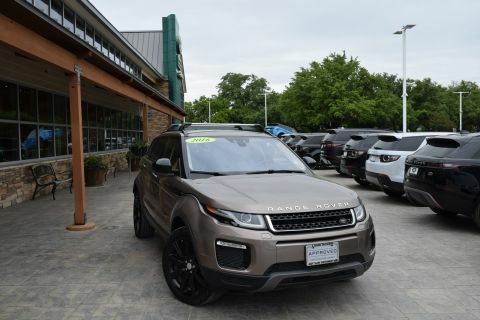 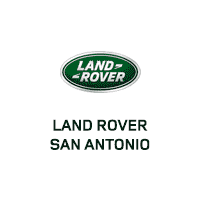 Test drive this vehicle at Land Rover of San Antonio, 13660 IH -10 West, San Antonio, TX 78249.